40% Off Training Package! Only Available Through 1/25! 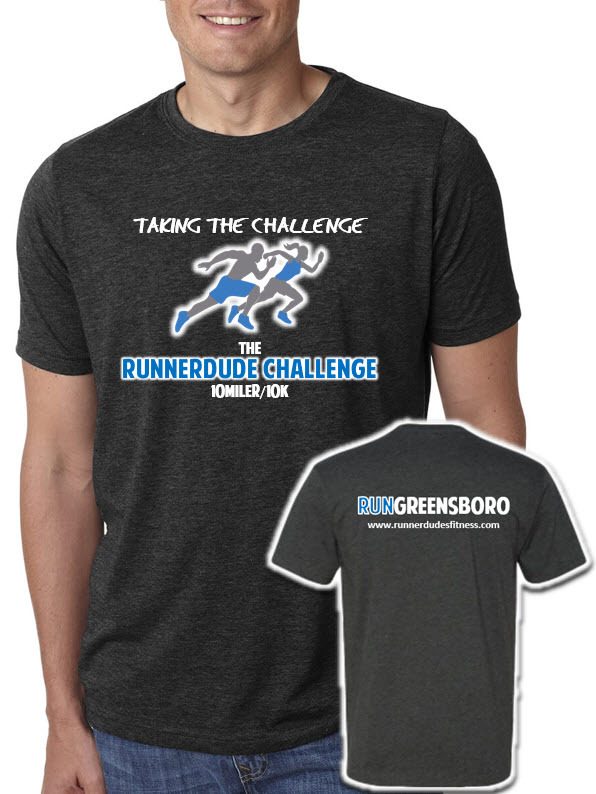 Join our Special Training for the RunnerDude Challenge 10Mile or 10K Race taking place on April 7, 2019 in Greensboro, NC! Training Starts the Week of January 27, 2019. Special Training T-shirt! 15% off Race Registration Fee! 40% off Group Race Training Fee! And More! 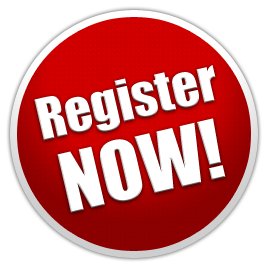 Shortly after registering, you’ll be contacted via email with more information about the “Taking the Challenge” Group Training. You will also recieve your speical 15% Off code to use when registering for the Race at Trivium Racing.